In 1961 Eileen appeared in the PBS series “Play of the Week”. This was an anthology series that showcased different productions by playwrights. 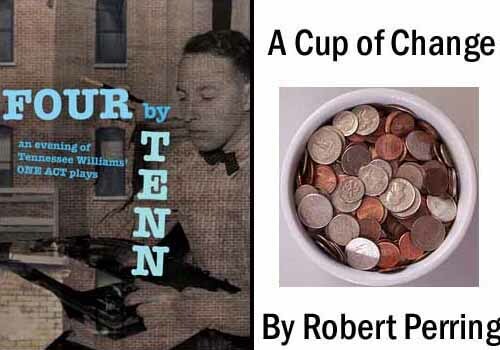 Her contribution was “Four by Tennessee” a series of four short plays by Tennessee Williams. Her segment was “Hello From Bertha”. Eileen played a Madam who is trying to evict a sick prostitute because she isn’t pulling in her weight by not bringing in any money. 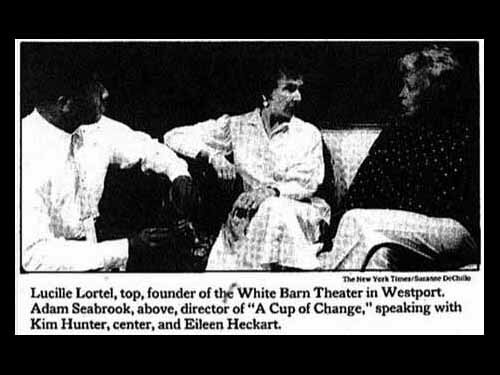 1987 found Eileen appearing in “A Cup of Change”. This play by Robert Perring focused on three women in a nursing home. 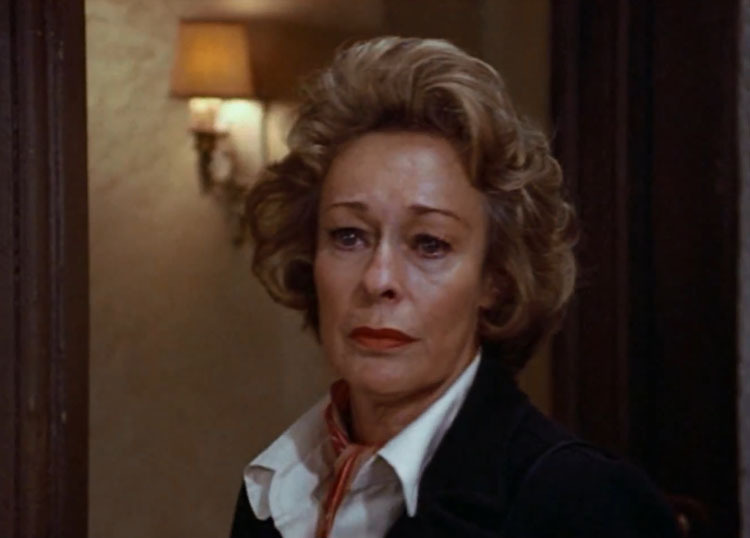 Eileen Heckart plays Doxie, a former prostitute, who just happens to be celebrating her 61st birthday that day. The other two characters are a fellow resident and a nurse. Each character has suffered a loss of some sort. This play was presented at the White Barn Theatre in Connecticut. There is no footage of either of these plays.